We're an Apple Solution Expert for Education. Browse the full range of Apple products and services we offer to see why. Manage your devices with mobile device management (MDM), Apple's deployment tools, and more. 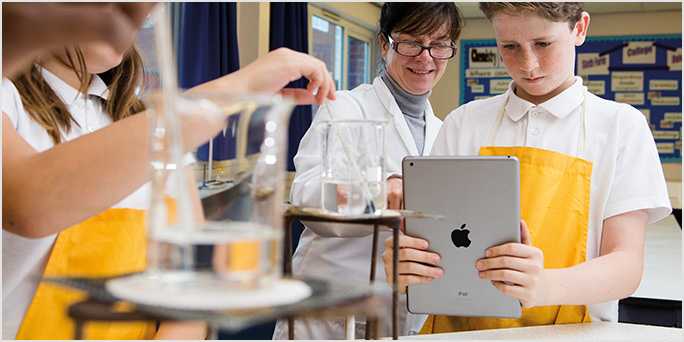 Guarantee the best teaching and learning outcomes with our Apple CPD and bespoke training. AV including touch displays, projectors, whiteboards, digital delivery and signage, and our installation services. Get the latest tech and keep your deployment financially sustainable with our leasing and purchasing options. We can set up a reliable network to support your devices, with wireless, server, storage and security solutions. Engage students while getting them career-ready with digital media solutions, from recording to delivery. Make teachers and learners more creative (and productive) with software from Adobe, Avid, Microsoft and more. Our purchasing framework for HE offers you greater flexibility, higher availability and consistent quality of service. Read our latest education news and resources. 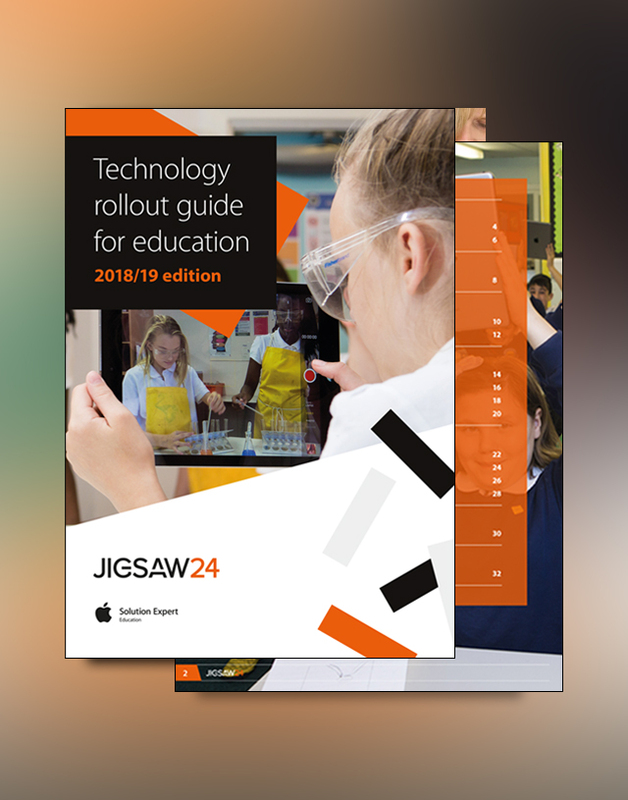 Read the complete guide to technology rollouts for information on procuring the latest classroom technology. From choosing the right kit to planning and training. 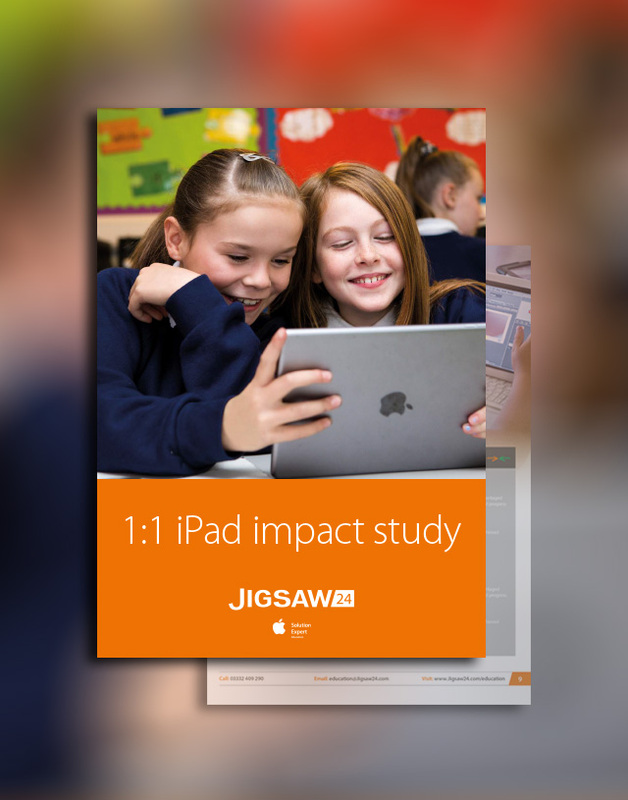 Read our leading report on the impact of 1:1 iPad deployment in schools, featuring figures and feedbacks from some of our successful iPad customers. We have a team of Regional Education Managers covering the whole of the UK. No matter where you are, someone can call in with advice, and act as your dedicated point of contact in the area. 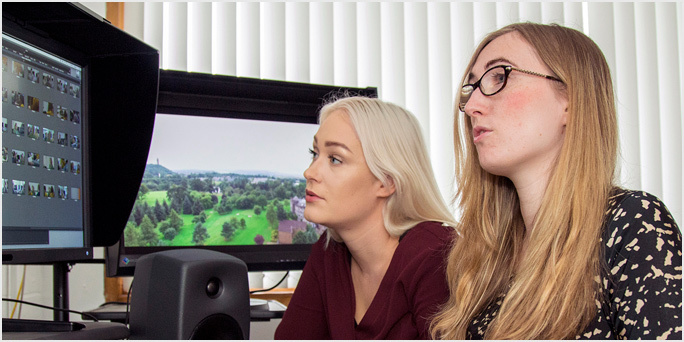 Transforming film and media courses with Avid NEXIS storage. 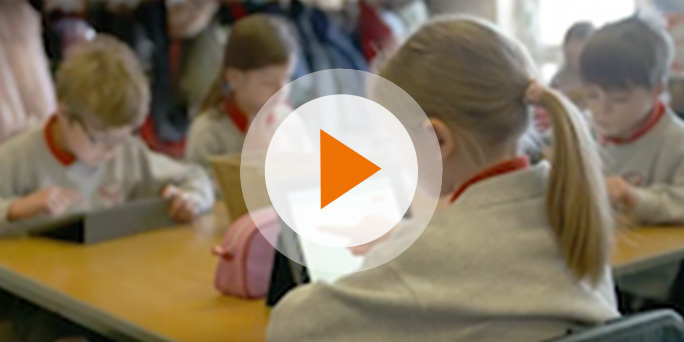 Why a slow and steady tech rollout has paid off for Churchill College. 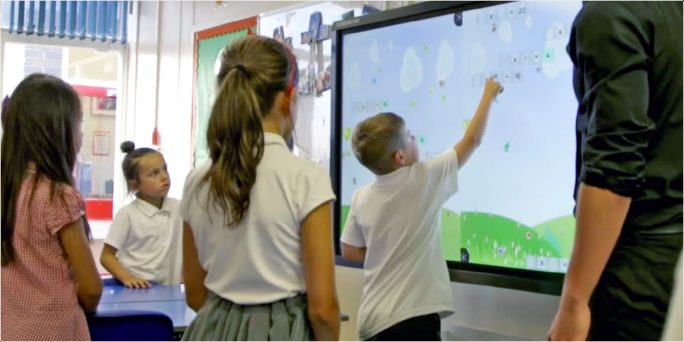 Using iPad and Clevertouch to enhance and streamline teaching. 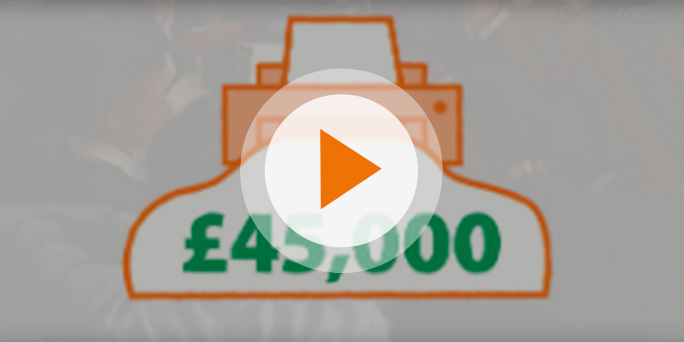 Best practice for upgrading from the Volume Purchase Plan and Device Enrolment Programme. 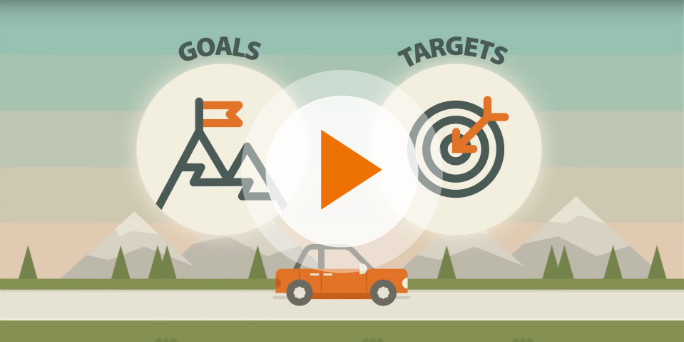 A quick animated guide to achieving your vision for Apple technology in the classroom. 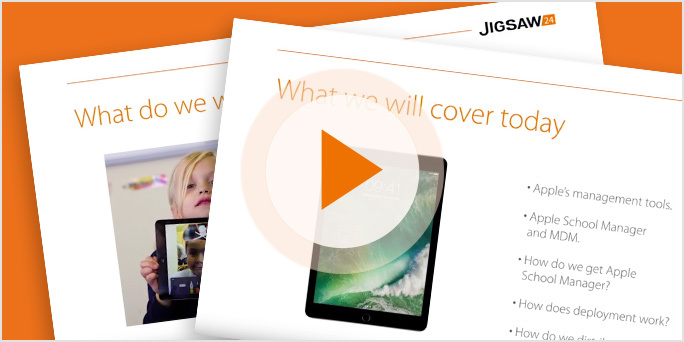 How to get the most out of iPad deployments while keeping costs to a minimum. Using iPad to engage parents and improve results by personalising learning. Get the latest issue of our Creative Edu magazine or send any enquiries to our education team by filling in the form.